We will have quilt block classes available on Mondays, Thursdays, Fridays, and Saturdays. We have 2 available class times to choose from for each class which are 10:30 a.m.- 1 p.m. or 1:30 p.m.- 4 p.m. ALL our classes are $20, we include the pattern in most of these classes unless it is in a copyrighted book/pattern that is $7 or more. Each class is to complete at least one quilt block not a whole quilt. Our teachers need at least 3 people to come to each class if not the class will be canceled. So please bring your quilt buddies, friends, and family. The more people we have, the more fun it will be. 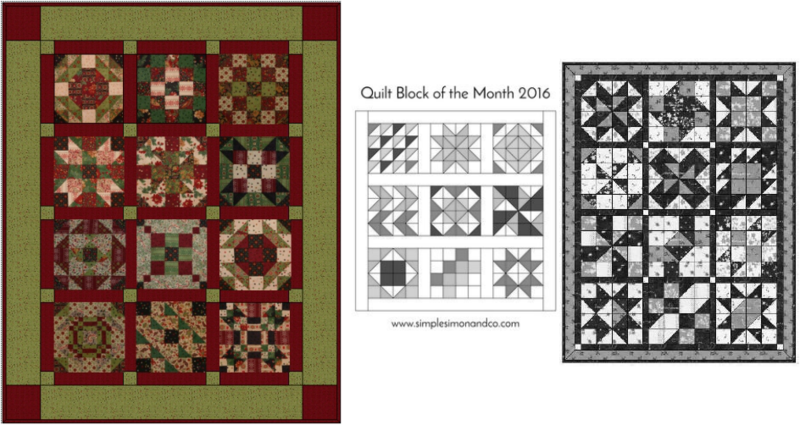 Come over to our Quilt shop and signup for classes and Block of the Months(BOM). ALL students must prepay for the classes and BOMs when you signup and pay in cash only for classes. You have 2 weeks before the class to cancel and receive a full refund. if you do not come in that time frame to pick up the money , the money goes to the teacher there are no exceptions. We also appreciate suggestions or requests for quilt classes on a specific quilting technique or method. The pattern for each quilt block is provided by the teacher in the class.